RANCHO MISSION VIEJO, CA, July 28, 2018 /24-7PressRelease/ — New book released by Author, Dale White. Get ready for your doctor, or someone else may take your place! If you’re going to the doctor, these days you’re competing with everyone else to get your piece of the healthcare pie. What if you could feel less rushed, more confident and even get more time with your doctor? And get the valuable appointment time you need most. 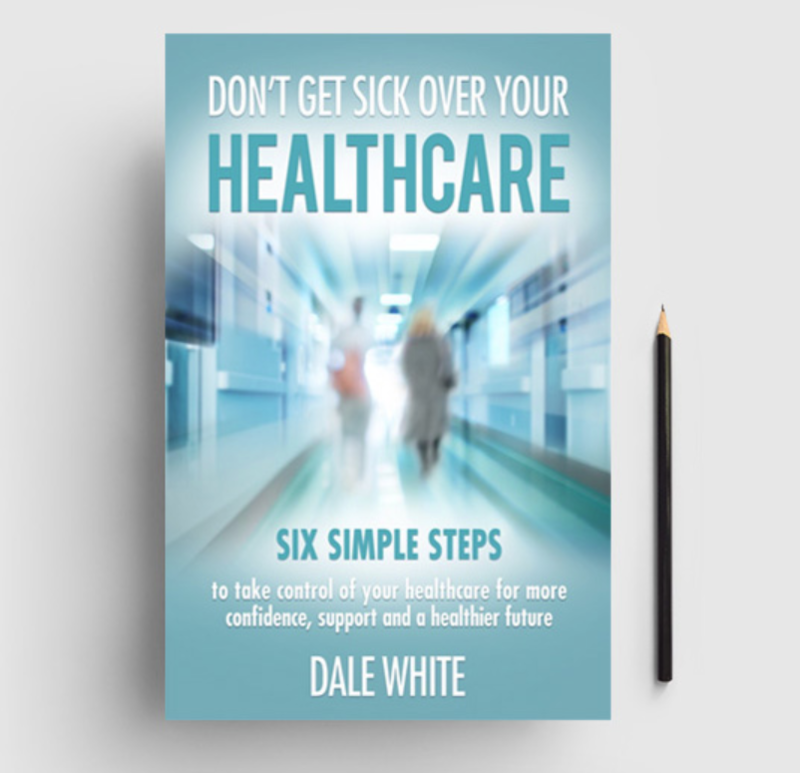 It’s not just possible, patients who read Dale White’s new book “Don’t Get Sick Over your Healthcare” get six simple steps to achieve just that. And more. White is sharing tools from his 10 years in the healthcare industry where’s he’s helped more than 50,000 patients get their appointment started.